Our team of Engineers have developed a range of products and processes aimed at improving the performance of systems and components within Industrial RF Dielectric Heating machines. If you have problems with Valve Failure, Condensation, Burnt Product or Uneven Drying then Contact Us today to discuss how our engineered solutions could help you reduce downtime or improve performance. 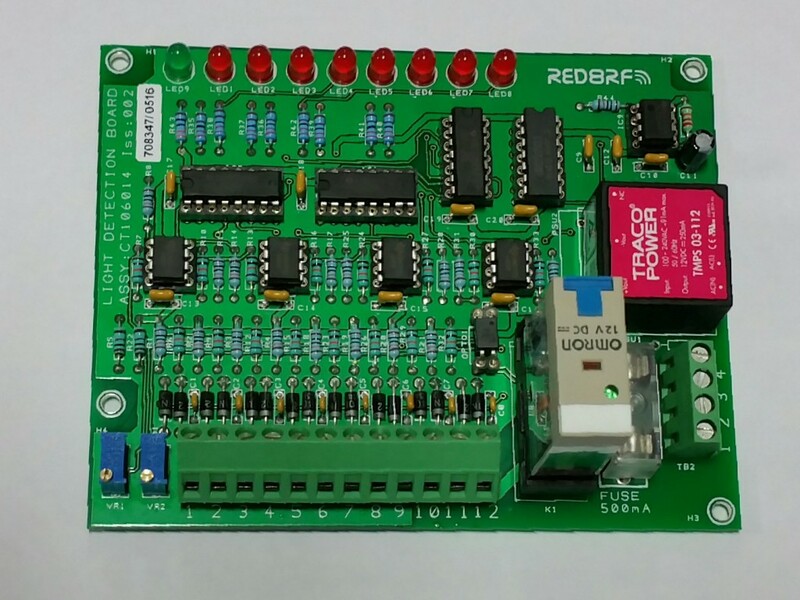 Red8RF have developed a range of products and services aimed at providing remote management and reporting functionality which can be retro-fitted to existing Industrial RF Dielectric Heating machines. Whether you require remote diagnostic functionality for maintenance purposes, or full integration with your ERP system, we have a solution. For customers who would like to access the benefits available from utilising new technologies, we have developed a number of ‘Technology Modules’ which can be retrofitted to older machines. All of these technologies, developed in-house by our engineers, have been developed to improve your product quality, providing an immediate Return On Investment.